A recent study coordinated by LGC and published in the journal Analytical Chemistry, has demonstrated the potential of digital PCR (dPCR) to improve the reproducibility of routine clinical testing between facilities. As the Zika virus outbreak spreads, a wave of international concern has grown, and scientists have scrambled to overcome the significant challenge of diagnosing the virus so it can be treated effectively. Fortunately, a new multiplexed-qPCR assay using Dual-Labeled BHQ® probes from LGC Biosearch Technologies has recently been developed that can distinguish between Zika and other viral infections that cause similar symptoms. Zika is a single-stranded RNA arbovirus, spread by the Aedes aegypti and Ae. albopictus mosquitoes1. 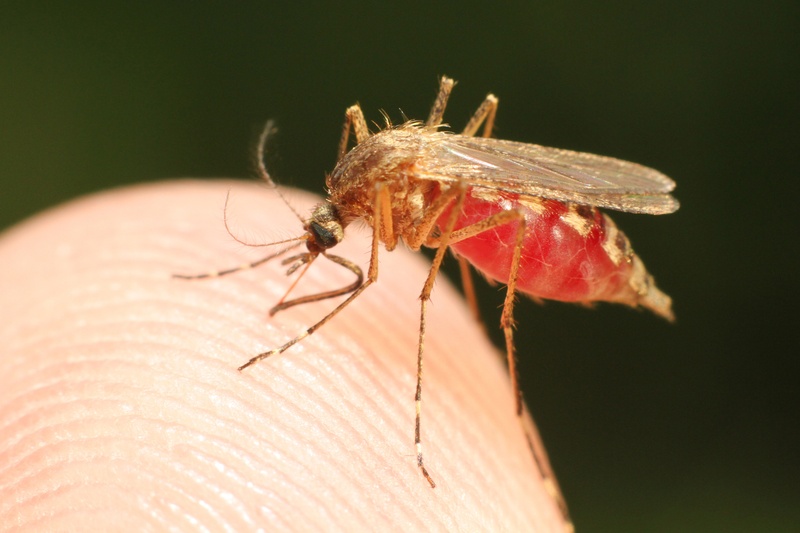 These mosquito species are also the same vectors that spread other viral pathogens such as Chikungunya and Dengue, both of which can present similar symptoms as those of Zika. It’s been a true clinical challenge to diagnose and differentiate between Chikungunya, Dengue, and Zika infections. On February 1, 2016 the World Health Organization (WHO) released a statement of public health concerns over a link between Zika virus and prevalence of microcephaly in the offspring of infected individuals2. Of all the South American countries affected by Zika, Brazil has been hardest hit, with an estimated 1.5 million cases since 20153. Subsequent to the announcement, concern has grown internationally due to the 2016 Olympic games in Rio de Janeiro, Brazil, coinciding with the outbreak. Recently, Centers for Disease Control and Prevention (CDC) issued a historic travel advisory relating to the continental United States due to localized transmission within a region of Miami, FL4,5. Zika cases have also been reported in numerous other US locations, particularly in the territory of Puerto Rico which is under a public health emergency as of August 12, 2016 (see inset map). CDC advises travelers to take precautions against Zika, and recommends those experiencing symptoms to meet with their physicians6. We’ve recently captured our talented manufacturing teams hard at work building oligos. Please enjoy this short visual insight into LGC Biosearch Technologies. 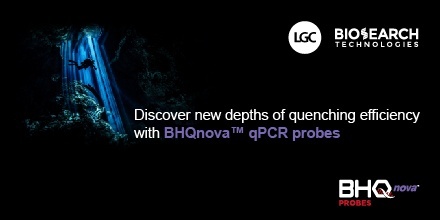 LGC Biosearch Technologies has developed a new qPCR probe format powered by Black Hole Quencher® technology known as BHQnova™ probes. This probe format incorporates 5’ fluorophores and 3’ BHQ modifications as seen in standard BHQ® probes, but also introduces a novel Nova quencher placed internally between bases 9 and 10 from the 5’ end of the oligo. LGC Biosearch Technologies is announcing the upcoming release of a new qPCR probe format known as BHQnova™ probes. This is an exciting addition to the full range of BHQ qPCR probes including our standard BHQ® hydrolysis probes and our compact BHQplus® probes. The new BHQnova probe is a double-quenched probe, which includes the typical 5’ reporter dye and 3’ BHQ modifications, but also incorporates an additional internal “Nova” quencher. This new probe format allows for longer probe sequences, maintains excellent quenching efficiency, and improves signal-to-noise ratio (S:N) resulting in robust amplification curves. The BHQnova probe format presents yet another option that allows greater design flexibility to tackle almost any qPCR assay design challenge. 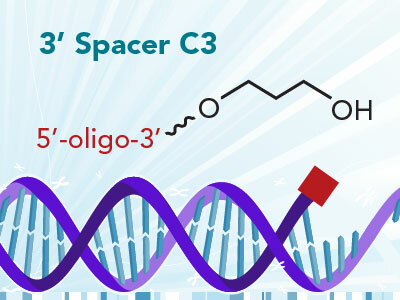 This week, we continue our Know Your Oligo Mod series and we will focus on a very basic, yet extremely versatile modification: 3’ Spacer C3. This modification is just a short 3 carbon chain (C3), which is attached to the terminal 3’ hydroxyl group of the oligonucleotide. 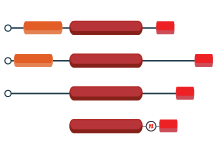 Studying the expression level of RNA transcripts is often complicated by the fact that many DNA sequences are transcribed into multiple RNA isoforms. Or, in cases with microbes, each strain can represent a different sequence variant due to the frequency of mutations in these organisms. Despite these complications, it is still possible (in some, but not all, cases) to design a functional assay to detect multiple variants or isoforms of a gene or transcript. In other words, design one assay to specifically detect multiple targets. In this article, we will go over the basics of designing your assay to detect multiple transcripts at once. Since its inception, qPCR has been recognized as a powerful molecular method. However, the application of this technique in research has not always been straight-forward or standardized. In 2009, a group of qPCR experts published a series of standards for the execution, analysis, and reporting of qPCR data. 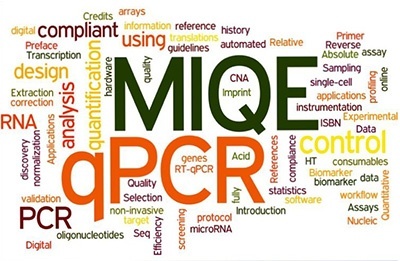 These guidelines were dubbed the Minimum Information for Publication of Quantitative Real-Time PCR Experiments, or simply MIQE, and have now become the definitive reporting method adopted by a number of scientific journals. The need for improved diligence in research reporting has been echoed in numerous publications which cast doubt on the validity of current scientific research and the reproducibility of published data. This notion in research has also been summarized in the popular acronym borrowed from computer science - G.I.G.O. standing for “garbage in, garbage out”. Meaning, the conclusions which can be derived from research are only as solid as the data those conclusions are based upon. 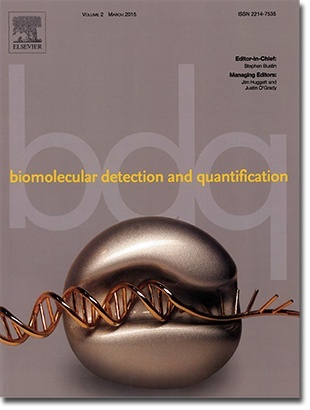 A large step forward in combating ‘bad science’ was accomplished in late 2014 by the introduction of a new open access journal titled Biomolecular Detection and Quantification (BDQ). 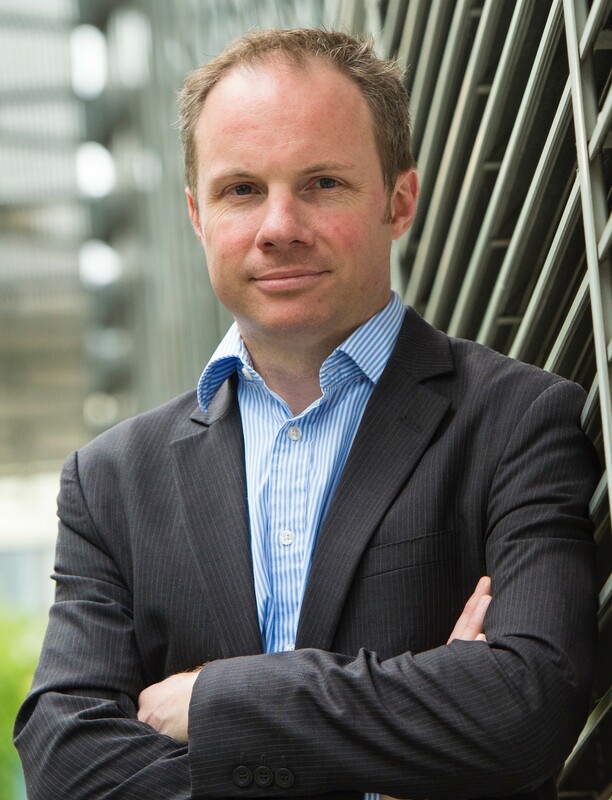 How Much is Your qPCR Assay Really Costing You? 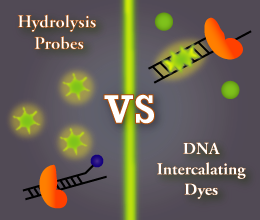 The DNA binding dyes, also known as intercalating dyes, are often referred to as SYBR® Green assays due to the popularity of this particular detection dye’s trade name. On the other hand, the most common probe-based format is the dual-labeled probe (hydrolysis probe) positioned internally to the amplicon sequence, containing the desired fluorophore on one end and a quencher at the other.